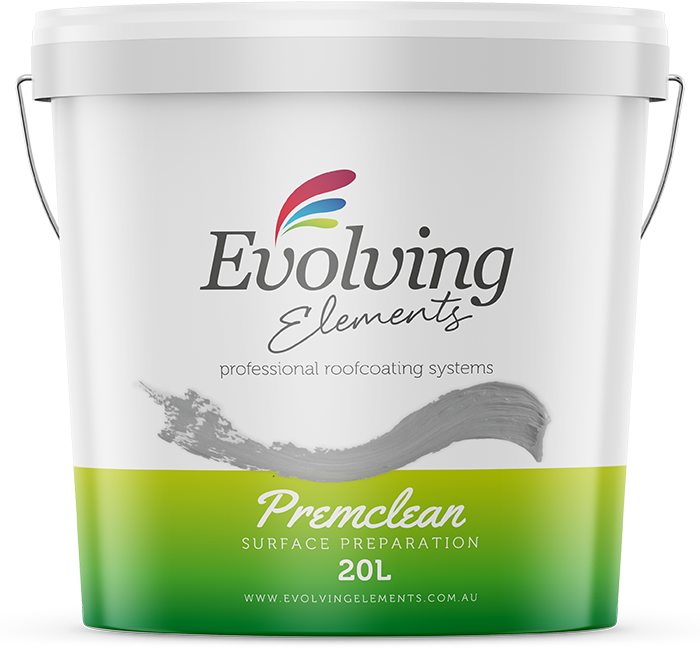 Evolving Elements Premclean is a high grade detergent based product designed speciﬁcally for releasing moss, lichen, and minor deposits of grease and oil from various substrates to make subsequent pressure cleaning faster. 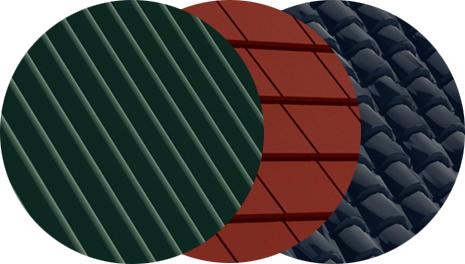 Premclean is recommended for cleaning roof tiles as part of a roof restoration and can be used on cement, ﬁbre cement & terracotta rooﬁng tiles, walls, ﬂoors, driveways, paths and ceramic tiles where fungal growth, oil or grease has to be removed. Evolving Elements Premclean is supplied in ready to use form.